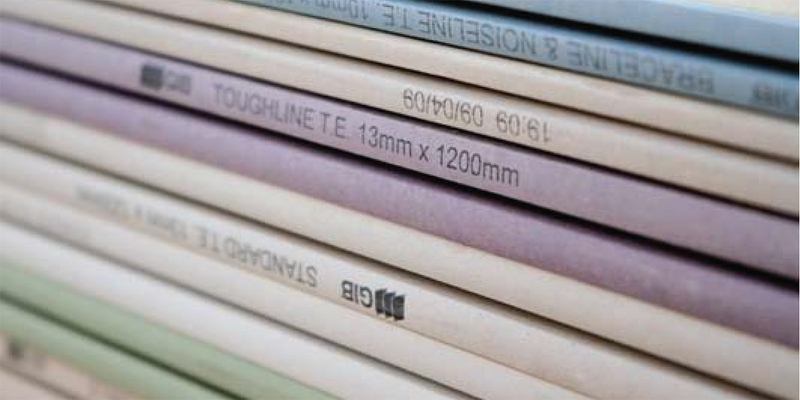 Potter Interior Systems stocks GIB® Standard plasterboard, an economical lining material available in 10mm and 13mm thicknesses. 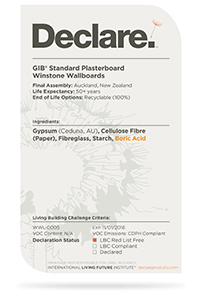 13mm GIB® Standard plasterboard is recommended for use on ceilings, as it is stronger and more rigid than 10mm GIB® Standard plasterboard. Specialty GIB® is also available upon request.